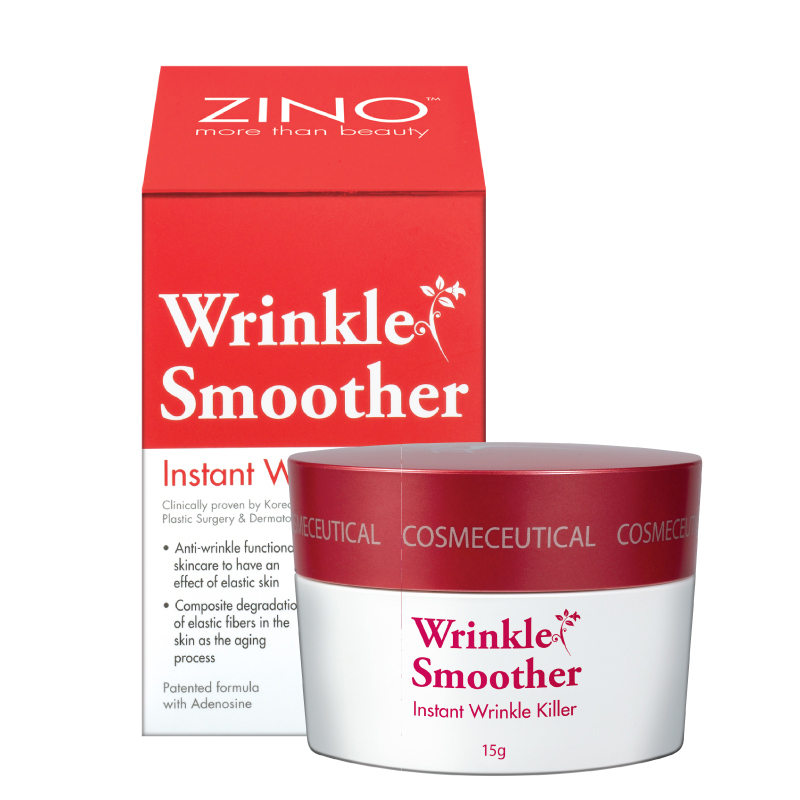 Deep Wrinkle Killer smooths over fine lines and increase in firmness as well as anti-oxidation. Wrinkle Smoother fills up the lines and wrinkles immediately. 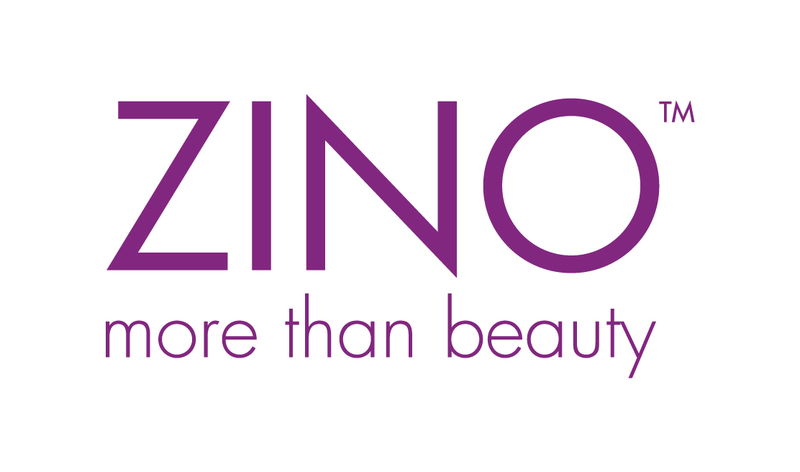 Patented formula contains Adenosine to restore clarity and elasticity, and soften fine lines and wrinkles. Daily use may help to eliminate facial lines and expression lines.